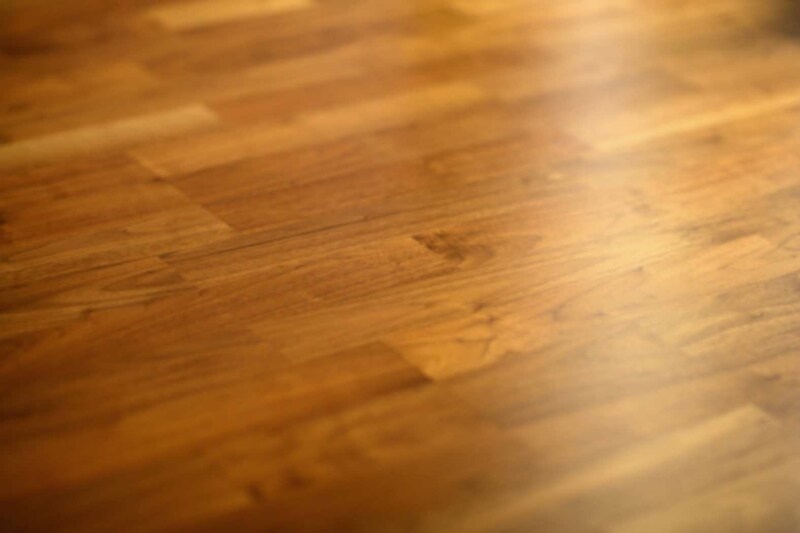 Looking for the perfect type of hardwood floor can be an overwhelming process. People go to the flooring showrooms in search of the perfect color and type… most can begin to breathe easy once they have that ideal sample of wood clasped tightly in their hands. If you’ve been considering installing new hardwoods in your home, you’ve probably thought about the wood species and stain, as those factors most obviously affect the look and feel of the room, but have you thought about the board width? Board width can be divided into two categories, strip and plank. 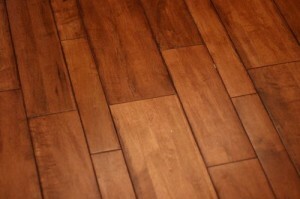 Strip is less than 3” wide and plank is greater than 3” wide, usually getting as wide as 7” and sometimes even wider. Strip flooring can be used to create almost any look by putting together the right combination of species, stain, installation pattern and furnishing. Strip flooring creates a running, linear effect that, much like a mirror or light paint colors, gives the illusion of a larger space. This makes it particularly appropriate if you are trying to achieve a contemporary look in your room, especially if you choose a select grade hardwood with a uniform color. It is the more common flooring option seen in both commercial and residential applications. Plank flooring, with its wide boards, is more commonly used when trying to achieve a rustic or country look in the space. It, too, creates a linear effect in the room, but the width of the boards doesn’t expand the space as significantly. Although traditionally made from pine and thought of as the floor used in old farm houses or colonial homes, designers are starting to acknowledge the beauty of this option for contemporary designs as well.